The balanced sound you love about the PAF, but clearly upgraded. 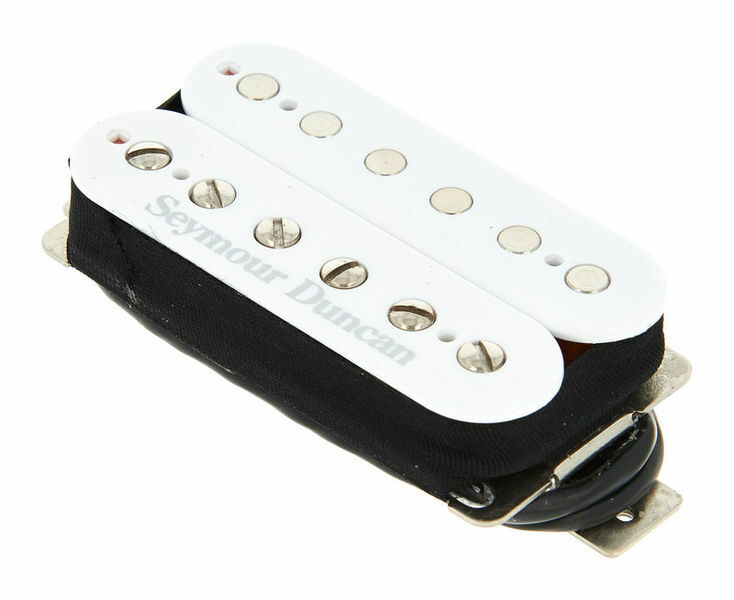 The result: Still a pickup that does not unnaturally emphasise a frequency range, but a pickup with much more power and sustain. The pronounced treble and high mid ranges also ensure a penetrating sound that is unrivalled. Highly recommended as lead pickup! 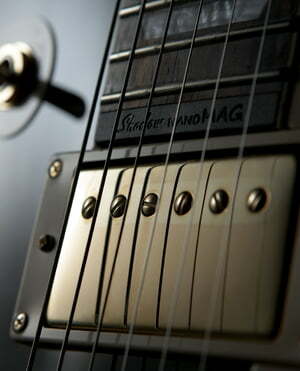 PAF sound with increased output power and emphasis on the upper mids and highs. ID: 142994 © 1996–2019 Thomann GmbH Thomann loves you, because you rock!